Since 1977, Hoerstman General Contracting, Inc. has been one of Michiana's most qualified residential and commercial custom builders. We have the knowledge and experience to complete any type of project. You will feel confident that we are the right custom builder for your project. We are proud of our reputation and continually make every effort to build quality custom projects to we stand behind. 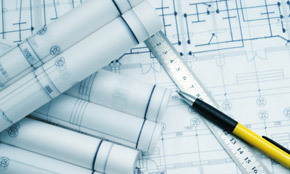 When choosing us as your custom builder, you will be given a complete project evaluation. Our design professionals are dedicated to turn your ideas into a unique custom project of your own. The quality of our workmanship and the products that we use will guarantee that you get consistent results. You will know where to turn with questions throughout the entire building process and when plans change, we know how to adapt and reevaluate with minimum delays in project completion. 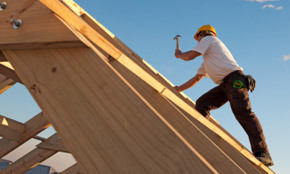 In addition to our own professional carpenters, we have established relationships with some of the area's top residential and commercial subcontractors and vendors. We will make every effort to meet your expectations of a custom builder. Our approach to every job is to create the best and most desirable results. Our experience, dependability, and competitive pricing will make your custom building project a success. Contact us today, we look forward to talking with you about your custom building project.